During February I will be posting a series of writing prompts so welcome to the fourth (and last) in the series. 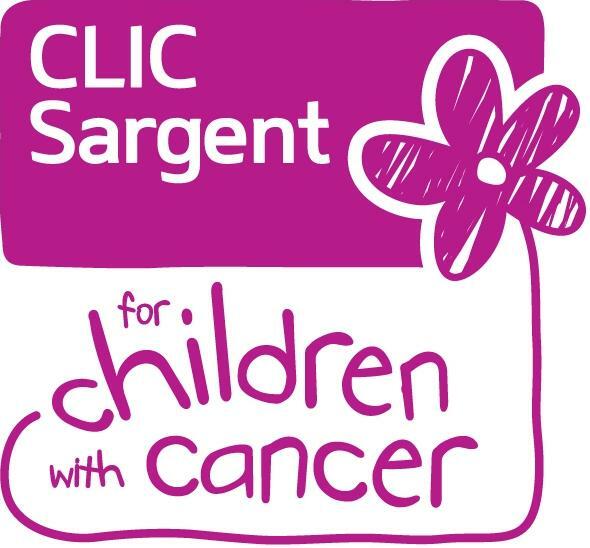 I would love bloggers from all corners of the internet to join in, get creative, be inspired to write whilst helping to promote and raise awareness of the CLIC Sargent Yummy Mummy Week - 10th to 18th March 2012. Why am I doing this? This time it's personal and you can read all about that here. You can also download the official press release and images to use in your posts from that link. 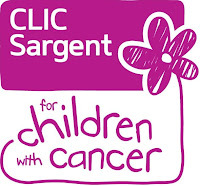 I want you to get inspired to do something - anything - to help support the CLIC Sargent charity. How can you get involved? Easy!! Each Monday for the whole of February I shall be posting a series of writing prompts based around a general theme. You choose one, write a blog post about it and come back here on Thursday of the same week and share a link to your blog post. This means that we can all read what you've written and you can see what everyone else has written. The linkys will stay open for the whole of February and March so you can add your links at any time. I would also love it if you could share any of the posts on your social network platforms such as Twitter and Facebook or tag another blogger and get them involved. If you're not a blogger but a regular reader then it would be great if you could share any of the posts on Facebook, Twitter, networking forums, by email to friends... anything. Creative post. Get your kids involved again - give them the prompt word "Survivor" and ask them to draw a picture or write a story and post up the results. This is the final week so I hope we get more bloggers than ever involved. Can we do the "tag" thing again? Pester someone to join in so that we can spread the word further, just for this final week. I would love to hit 50 link-ups this week so help me out with that final push. In your post please remember to include a link to the CLIC Sargent Yummy Mummy website (http://www.yummymummy.org.uk/) and return on Thursday, for the last time, to link up.